This awesome playground is like a mini city for the tribe! 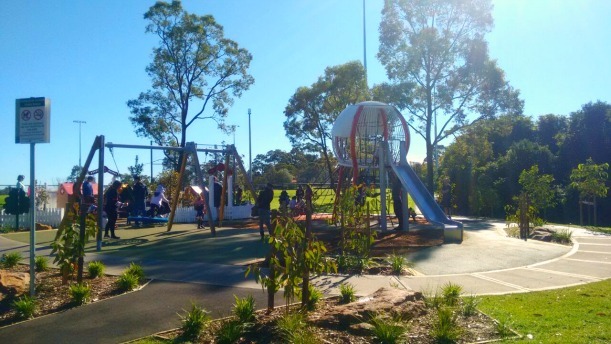 Golden Jubilee Field Playground is brand new and perfect on a sunny winters day. It is even better if you want to keep crawling babies, toddlers and primary aged kids happy at the same time! 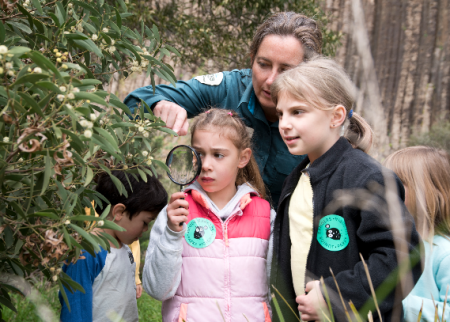 Thanks to the tribe from ParraParents, you’ll have a new playground on your weekend bucket list! We are always on the lookout for playgrounds that are a little bit different and have interesting and unusual equipment and structures. Golden Jubilee Field Playground in Wahroonga really delivers on that. 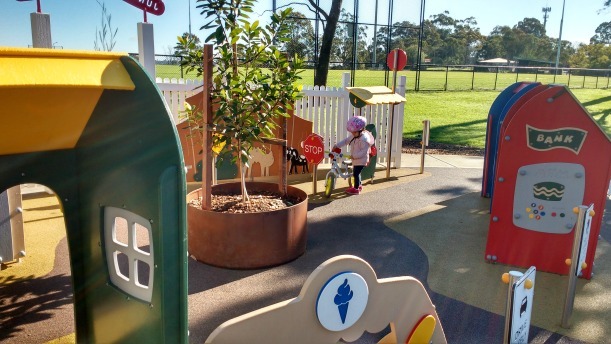 Whilst it is a bit of a drive, it is a perfect playground on a sunny winters day and is suitable for crawling babies right up to primary aged children! As a result, it is definitely worth a visit. This playground is brand new and the thing that attracted us here was the ‘Junior Jubes’ zone. 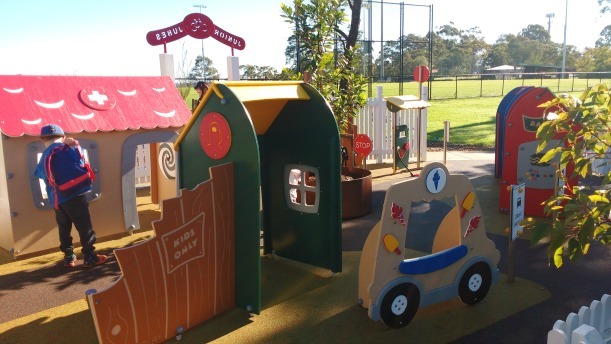 This section of the playground is set up like a mini city, with lots of tracks and cubby houses, perfect for role playing and imaginative play! It includes a hospital, bank, restaurant, fire station, ice cream truck and petrol pump. In addition, there are many road signs dotted throughout the zone too, making it look very realistic. The other wonderful thing is that it is perfect for crawlers and babies wanting to pull themselves up to stand! I remember searching long and hard for appropriate parks for crawlers when my daughter was small and found that there aren’t many! Now with another baby who will be crawling in no time, I can see we will be back soon for more play here. 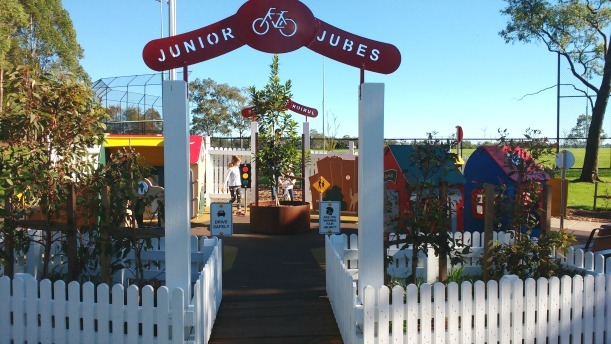 There is a path around the playground perfect for riding bikes and scooters, and younger children will enjoy riding inside the ‘Junior Jubes’ section too. The entire Golden Jubilee Field area also has some lovely long pathways with beautiful bush scenery. So if you have capable riders there are many lovely areas to explore. 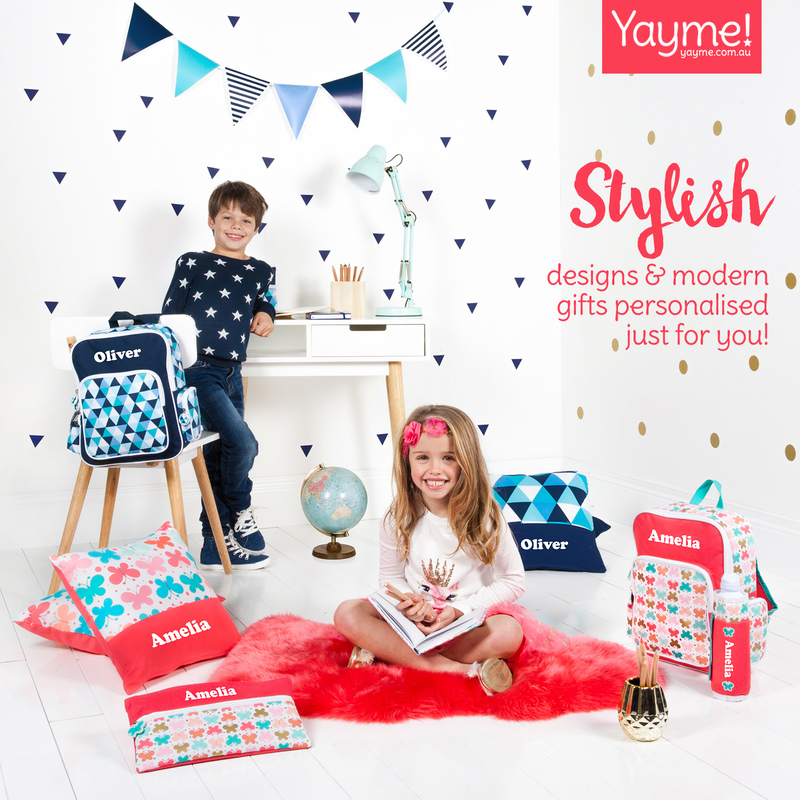 This wonderful blog was written by the tribe at ParraParents. 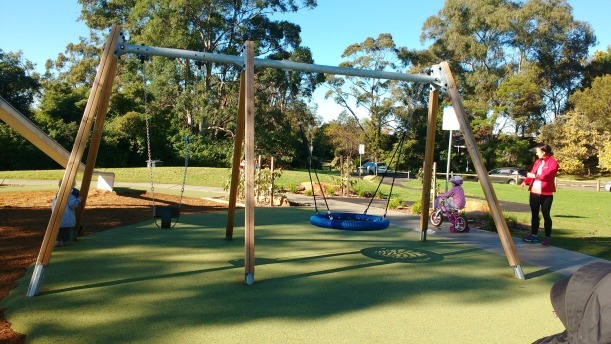 To read more on Golden Jubilee Field Playground click here.